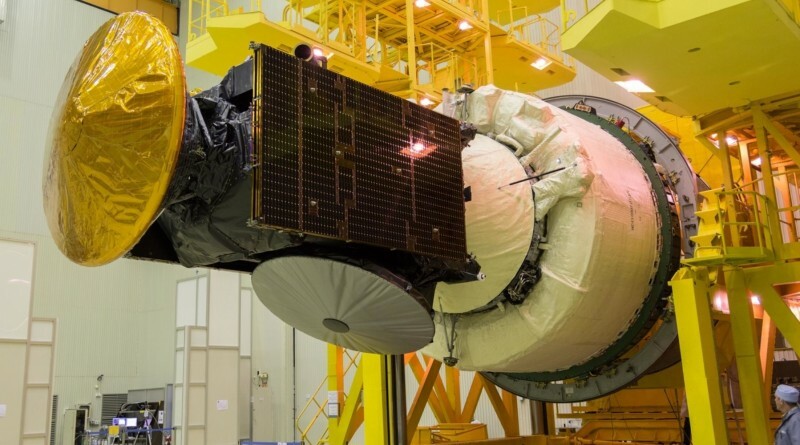 The Trace Gas Orbiter and Schiaparelli Lander go through final processing operations at the Baikonur Cosmodrome, going through testing and propellant loading before integration with their Briz-M upper stage and the encapsulation in the protective payload fairing to be ready for installation atop Proton & rollout to the pad. 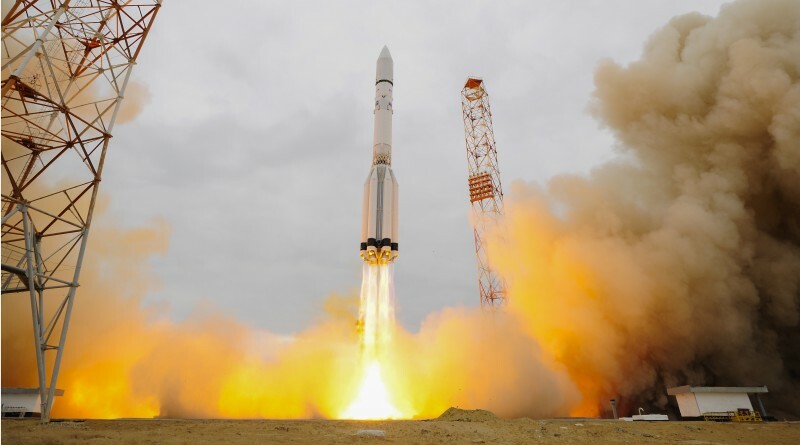 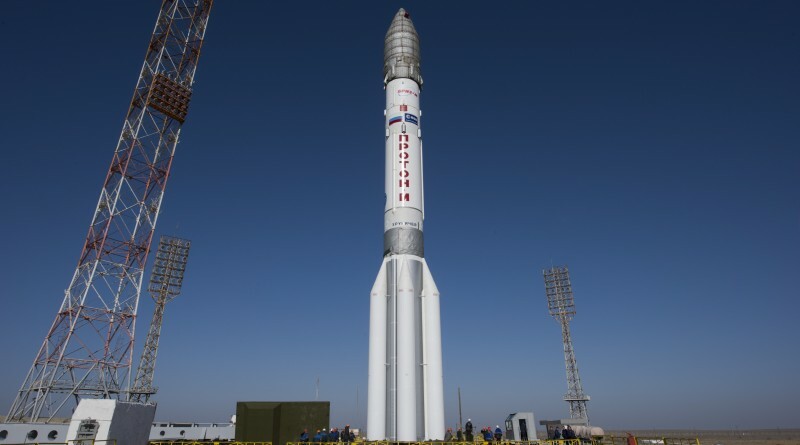 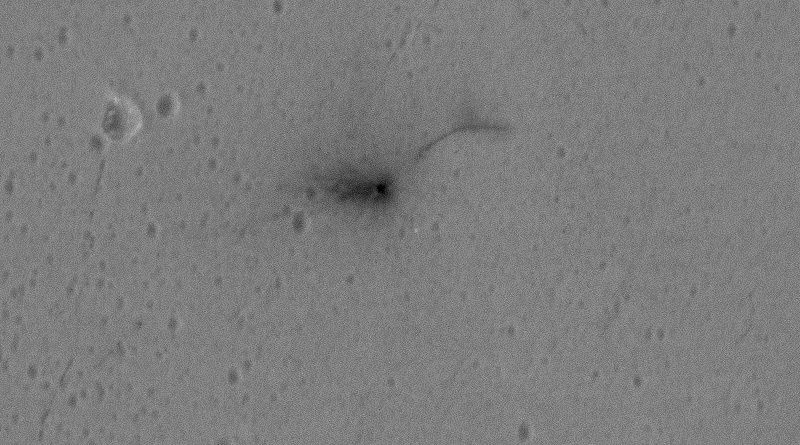 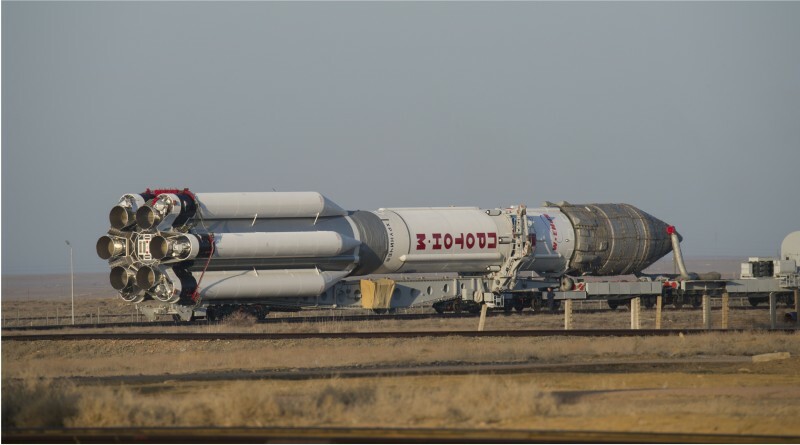 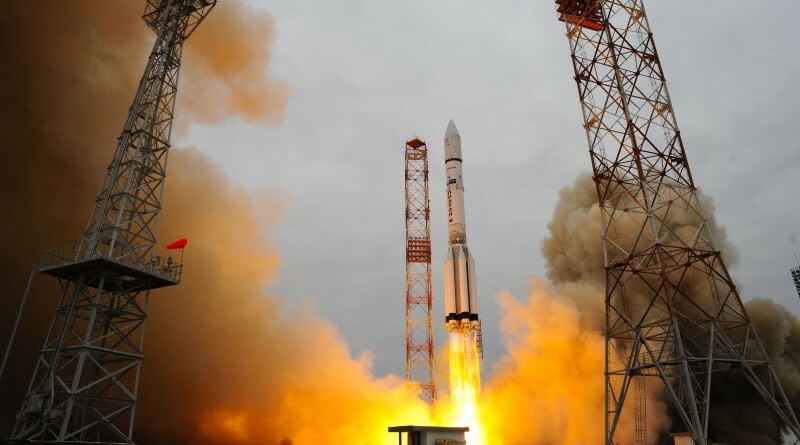 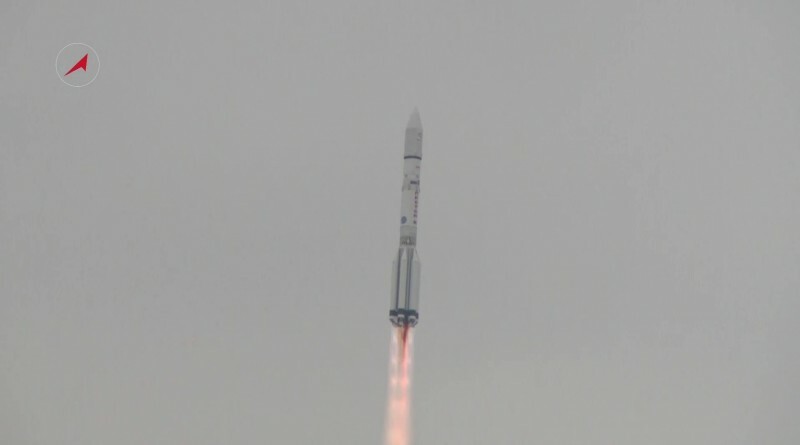 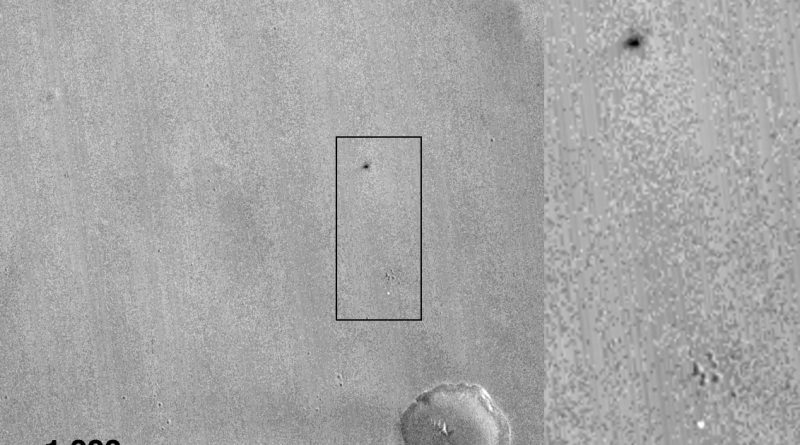 Impressions from the 2016 ExoMars Launch Campaign at the Baikonur Cosmodrome. 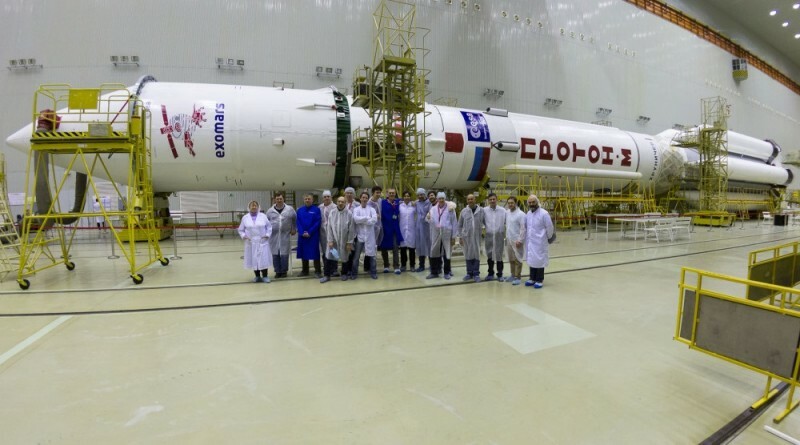 The Trace Gas Orbiter and Schiaparelli go through final processing operations at the Baikonur Cosmodrome, going through testing and propellant loading before integration with their Briz-M upper stage and the encapsulation in the protective payload fairing. 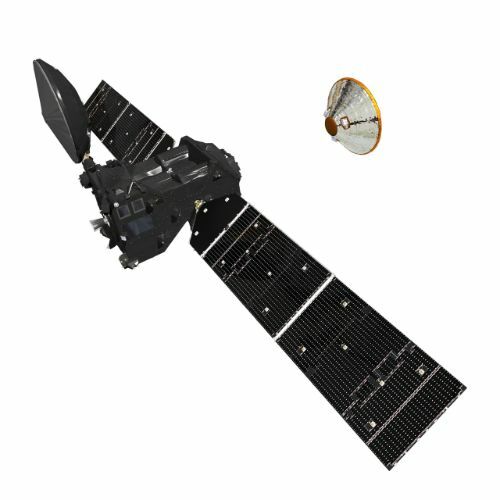 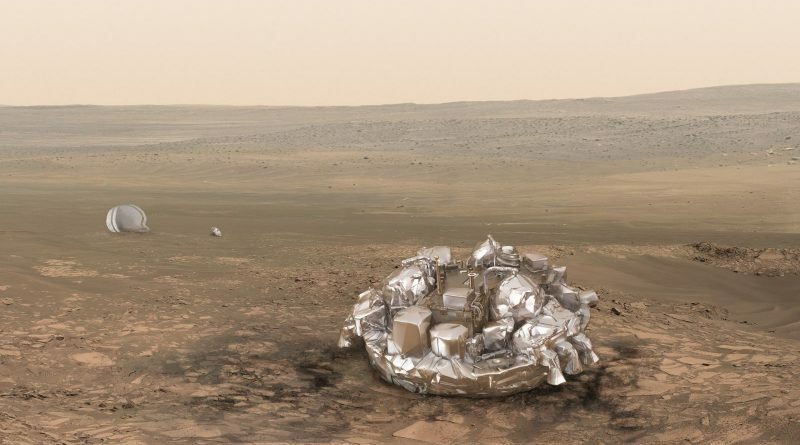 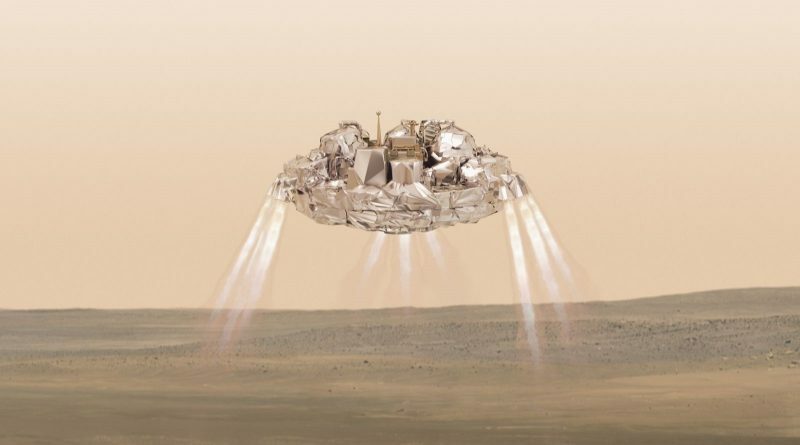 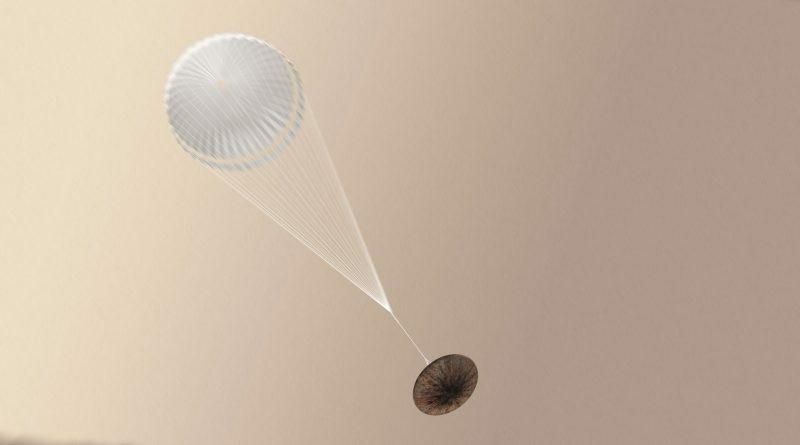 The Schiaparelli Entry, Descent and Landing Demonstration Module is assembled and tested ahead of its flight to Mars as part of the 2016 ExoMars Mission, paving the way for future European Mars Landings. 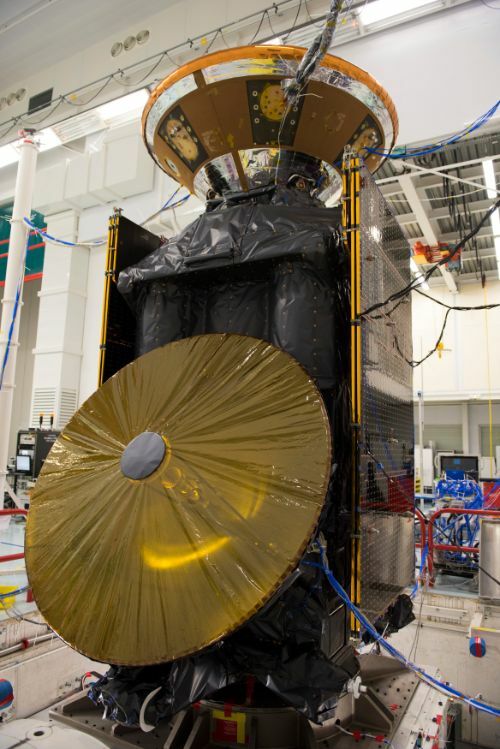 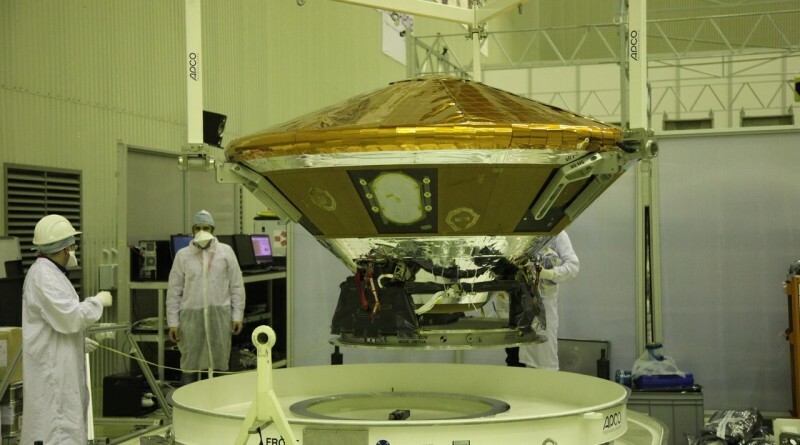 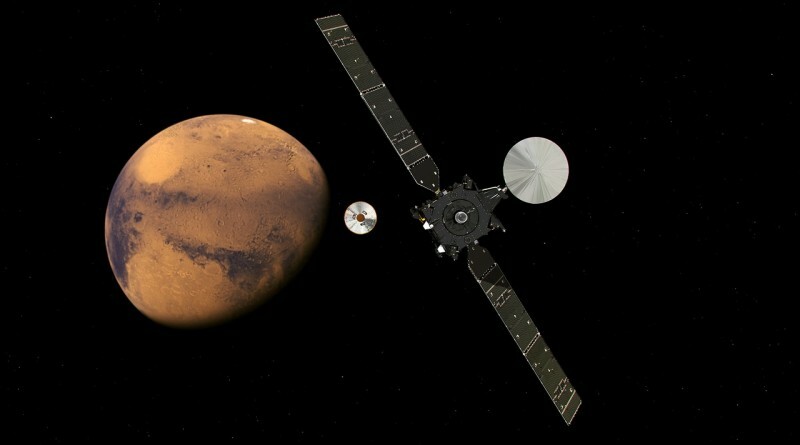 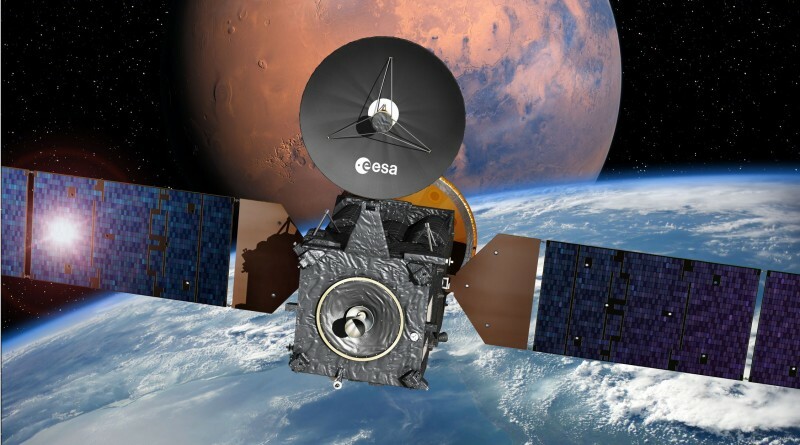 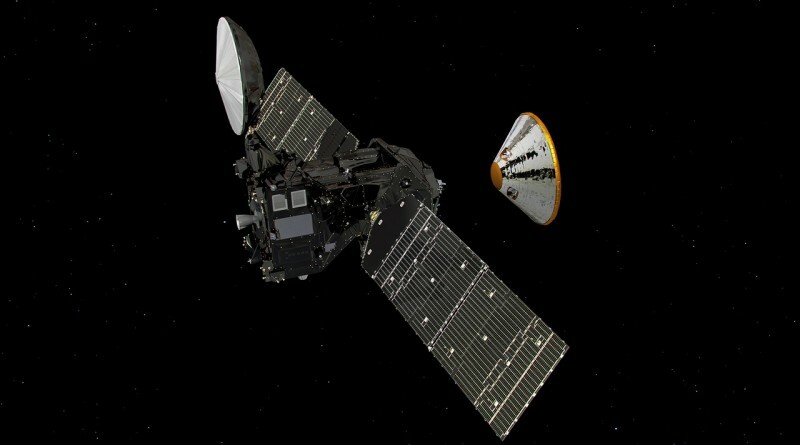 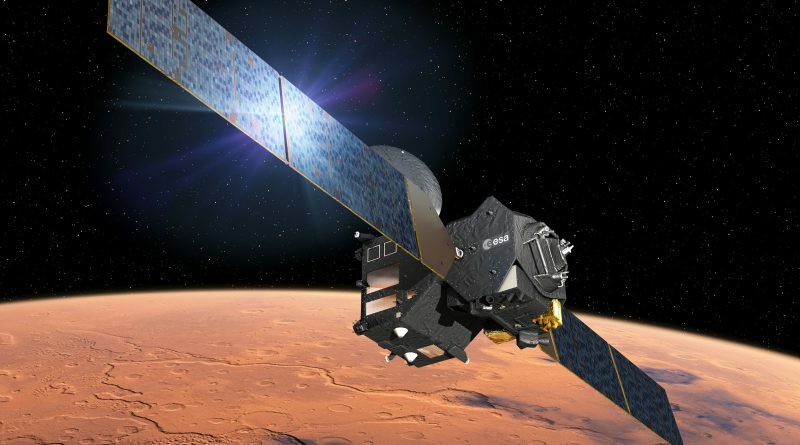 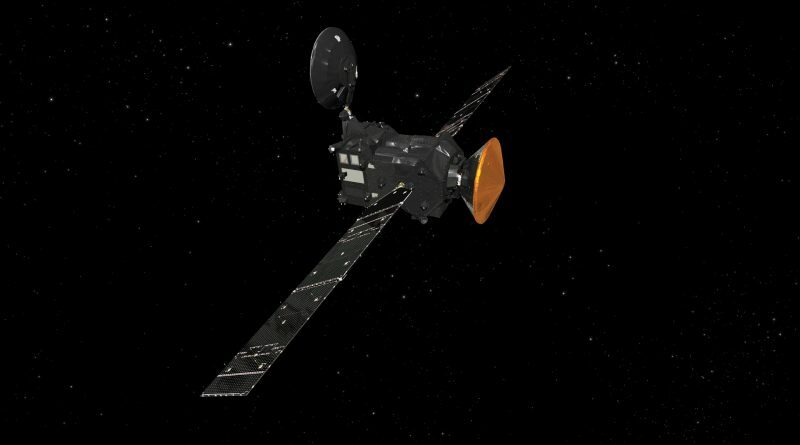 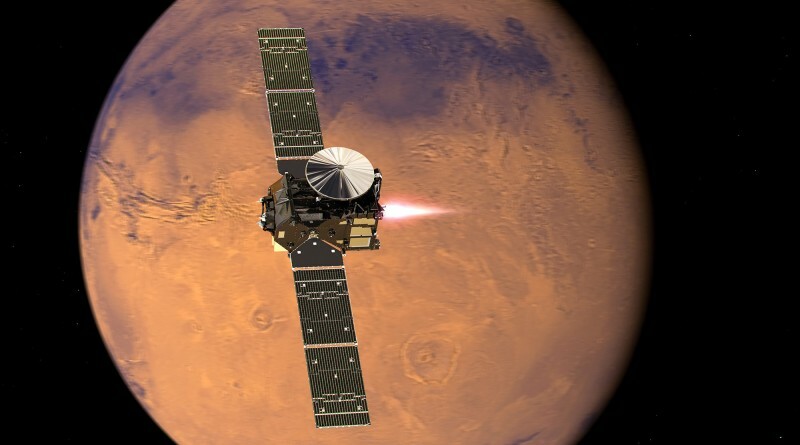 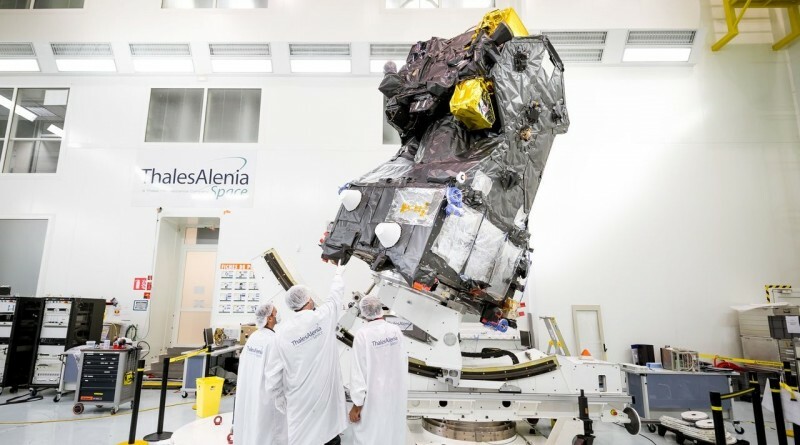 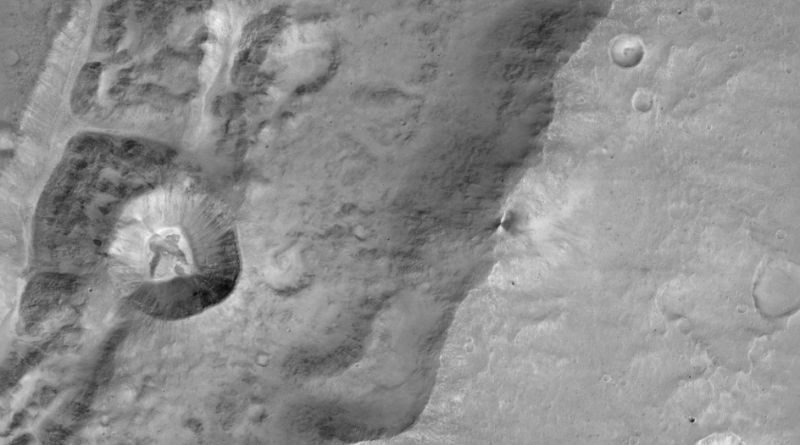 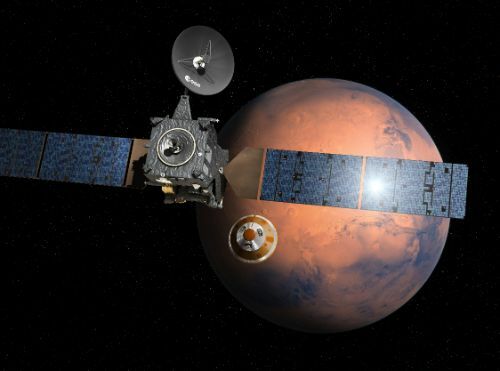 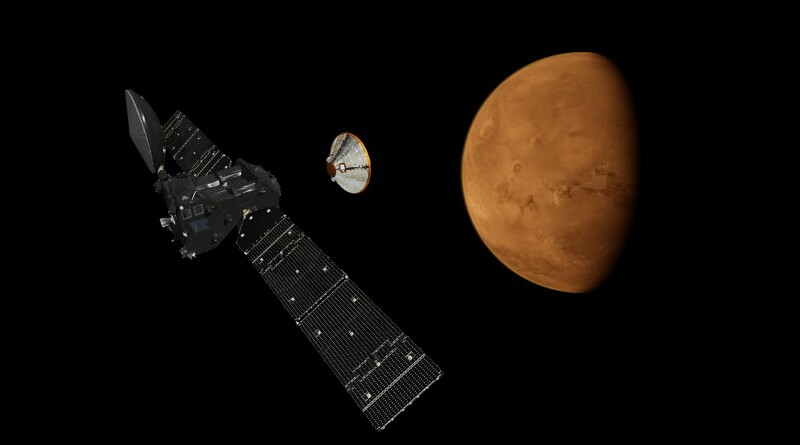 The Trace Gas Orbiter completes assembly and testing at Thales Alenia, Space for a trip to Mars as part of the 2016 ExoMars Mission.